Oklahoma Connection | Harrison came to Cheyenne, Oklahoma, as an attorney in 1893. Judge John Harrison was an authority on constitutional law and while on the bench wrote many decisions dealing with important questions of constitutional law for the new state of Oklahoma. John B. Harrison was born in Kentucky and moved with his parents to Texas in 1879. He studied at Whitesboro Seminary and completed his university degree at Hobbs-Veasy School in Paris, Texas. He became a teacher, studied law at night and was admitted to the bar in 1889. He came to Cheyenne, Oklahoma, in 1893 and served as Rogers Mills County Attorney before being elected to the Territorial Council and becoming a delegate to the Oklahoma Constitutional Convention in 1906. He was appointed Supreme Court Commissioner in 1911 and resigned three years later to becoming the Assistant Attorney General of Oklahoma. 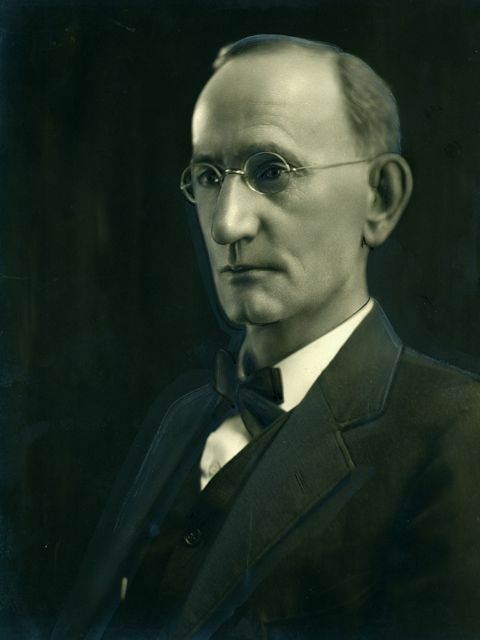 Judge Harrison became a member of the Supreme Court in 1918 and served as Chief Justice in 1921 and 1922. He returned to private practice in Oklahoma City where he remained until his death in 1947.